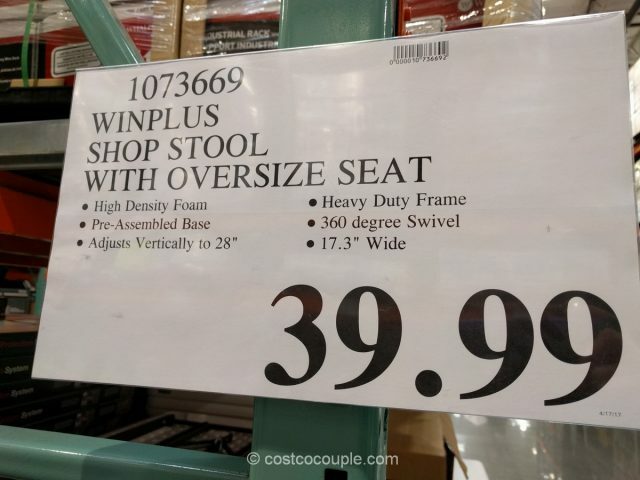 Get a nicely cushioned seat for your workshop with the Winplus Shop Stool. 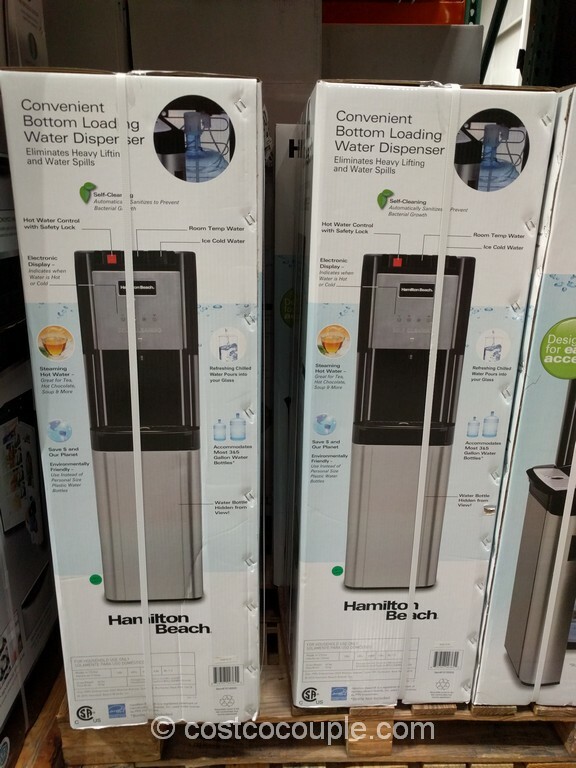 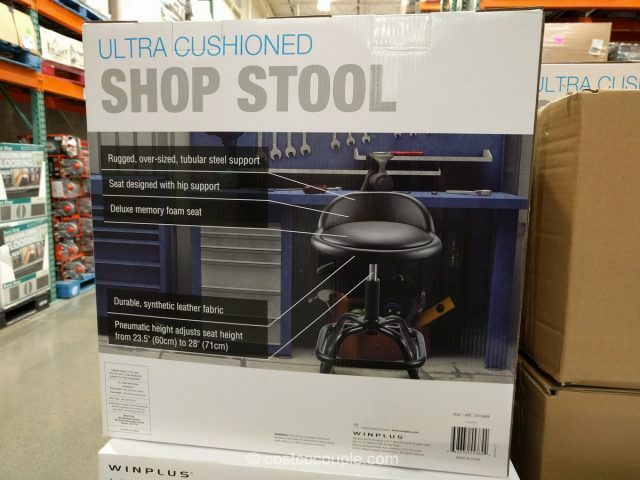 It has a heavy duty frame and a deluxe memory foam seat. 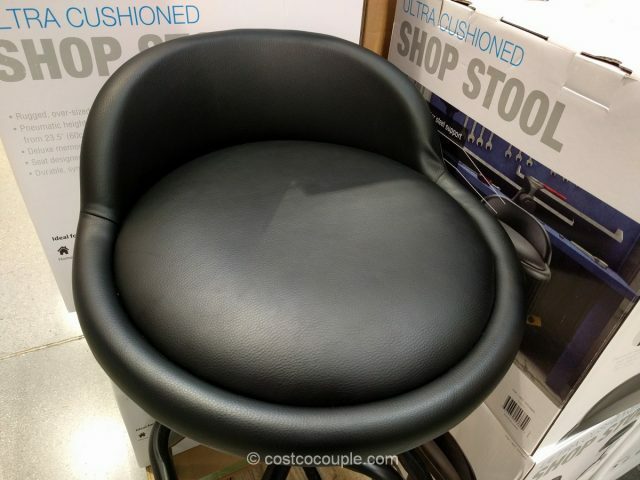 The seat is designed with hip support and is upholstered in a durable, synthetic leather fabric. 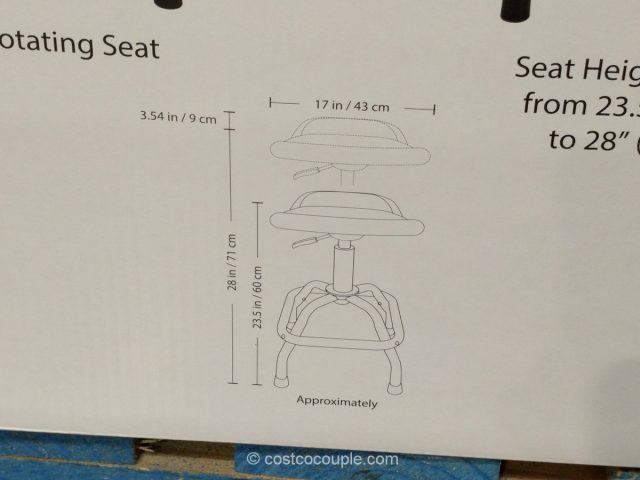 You can easily adjust the seat height from 23.5″ to 28″. 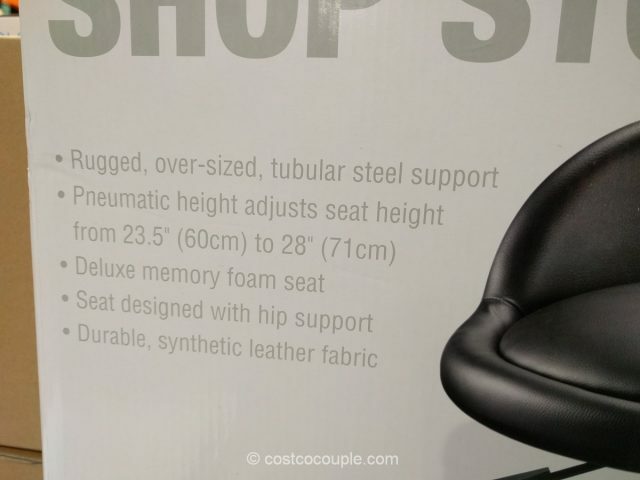 The seat itself is 17″ wide. 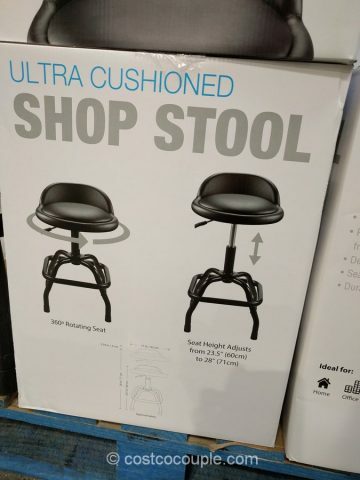 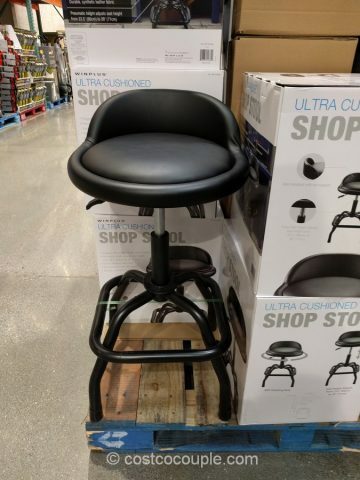 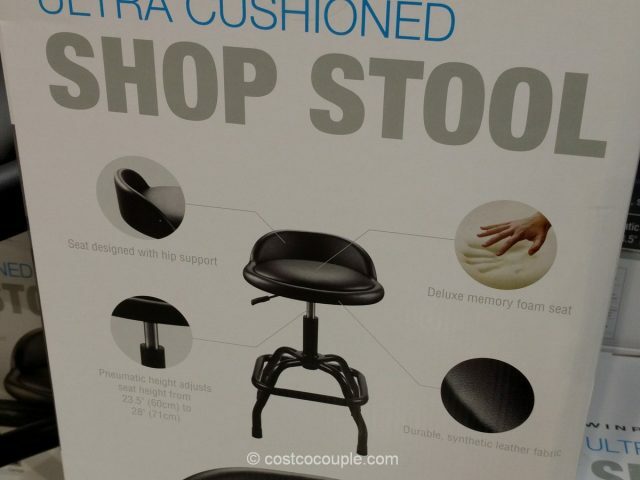 The Winplus Shop Stool is priced at $39.99.